We must use our God-given talents to fulfil our purpose on earth. So if you’re a father, you must use your talents to the best of your ability to fulfil your role as a father. Not only does this commitment please God, but you’re also able to provide for your family because you utilise your talents. 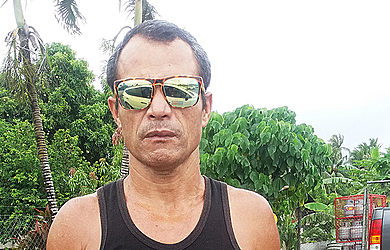 That was the opinion of Va’a Siaosi, a 58-year-old single father from the village of Samauga, Savai’i. Va’a works as a grounds man at his aunty’s home at Vaitele. “I quit my other job because my salary was very low and I couldn’t afford to look after and provide for my family,” Va’a said. He believes every family in Samoa is struggling because of the high cost of living. 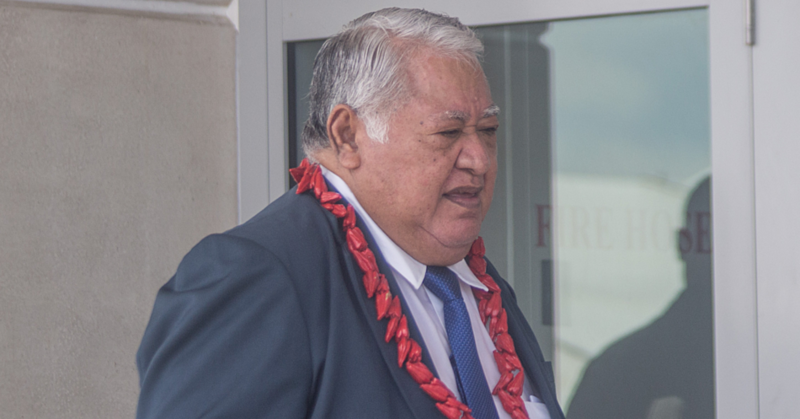 “My family is no exception but I thank God because sometimes we do our own, but he has the better answer for us,” Va’a said. He also encourages those who look for a job to find another way to provide for their family. “Focus on the solution,” Va’a said. Va’a added lazing around and complaining about this life was not the solution. Va’a said we must always find a solution and remember to pray to God for a solution to the problems we face today.